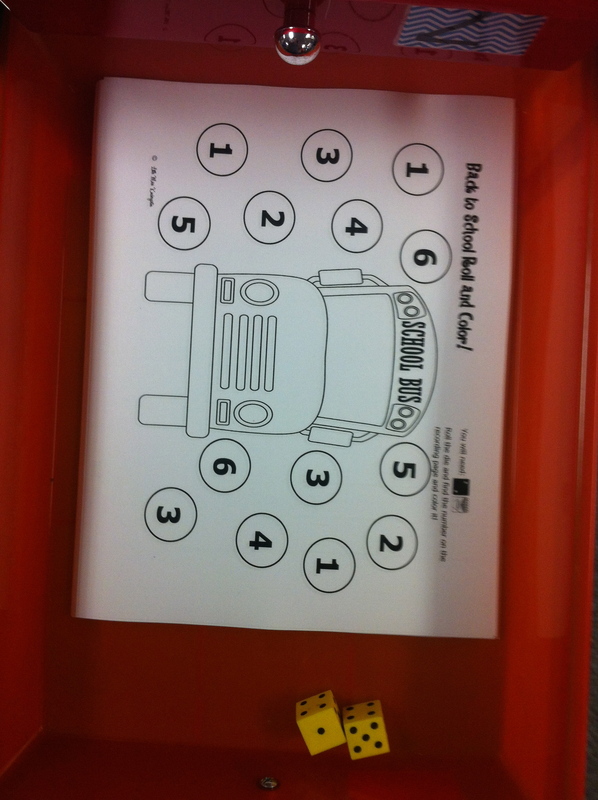 The first activity is from my Stamp a Number or Letter pack. 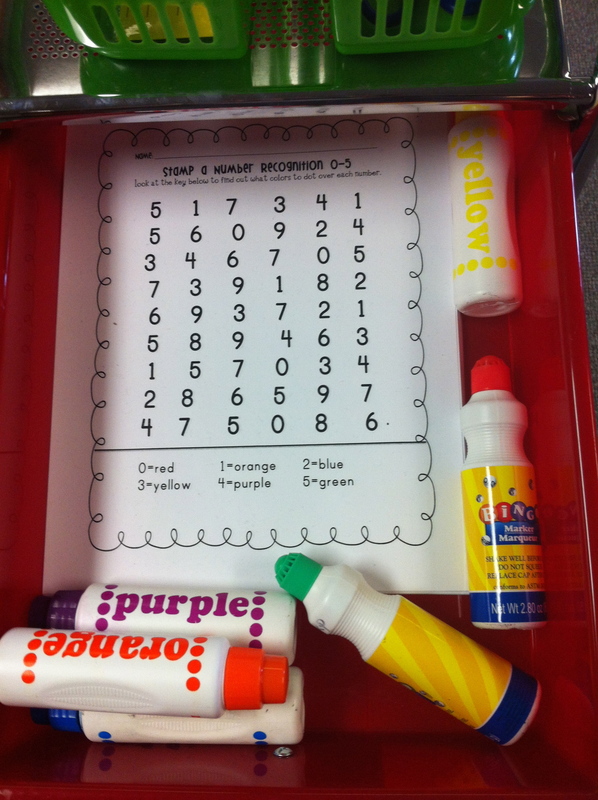 The children will use the do-a-dot stampers to stamp the numbers the appropriate colors (we’ve gone over how to use the color words hung in the room to help us figure out the color). 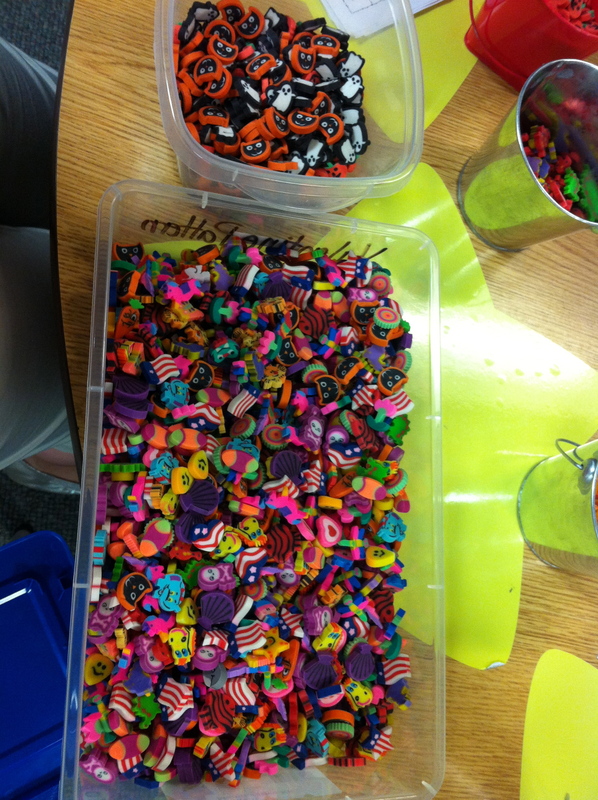 We’ve also talked about how to use the color word from the side of the bottle to help use as well. I’ve had this one in my pins on Pinterest for awhile. 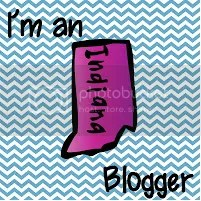 🙂 It was created by one of my very first blogging friends Donna Glynn. 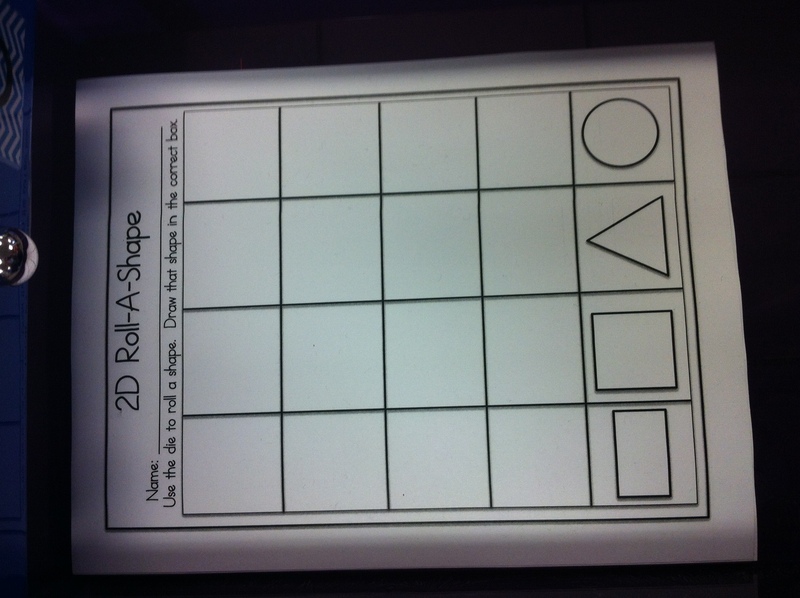 This activity is also from the 2D Shapes Game pack mentioned above. The children will grab one of the cards I just laminated and look at what shape it is. 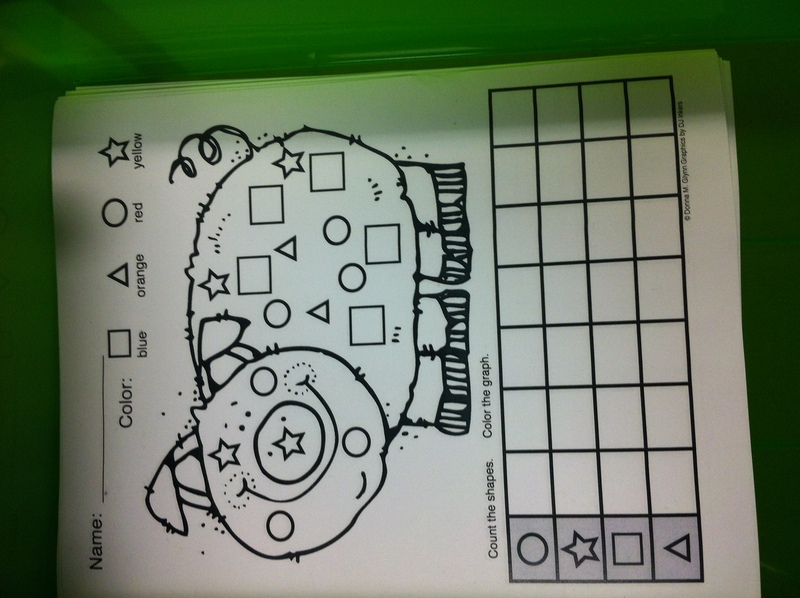 They will then color one of that shape on this recording sheet and put the card into the discard pile. 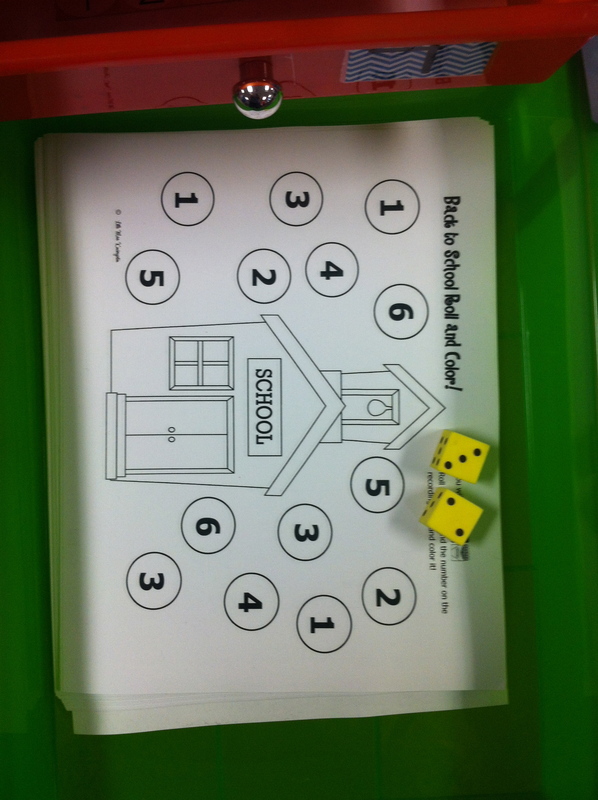 From my 2D Shapes Game pack, this activity the kiddos love because it involves dice! I programmed 2 dice with these 4 shapes. I left two sides blank for now (didn’t want to weight the chances of getting one shape over another!!). 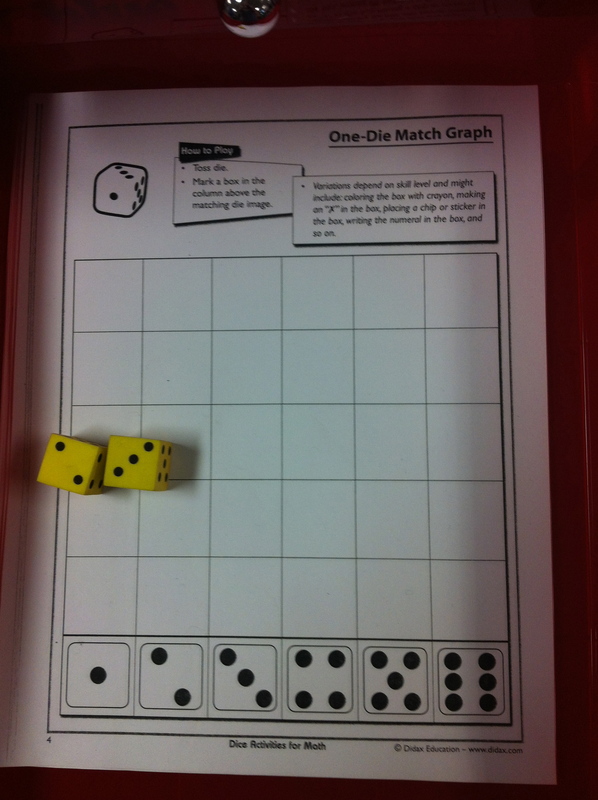 The children roll a die and draw the shape in the correct box. 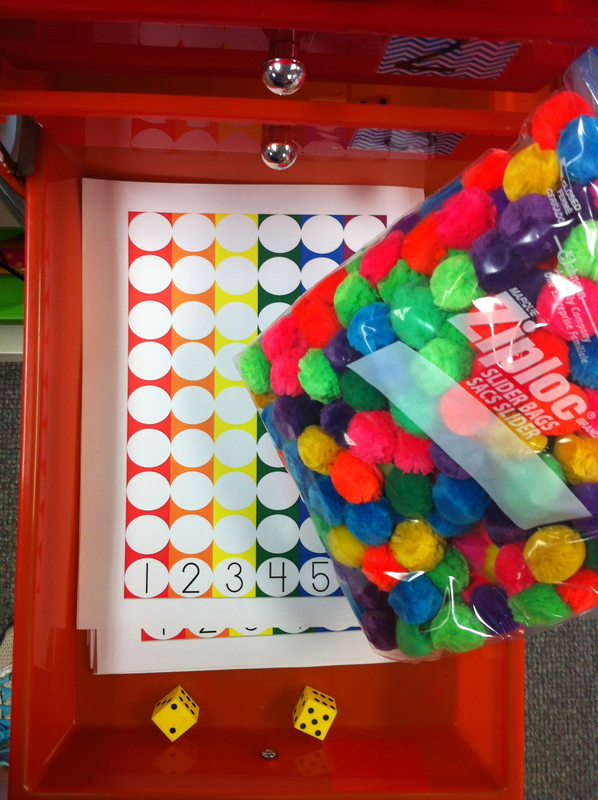 In this last tub, the children will use math mats that I made (I need to get a picture of them!) and place the correct number of objects on them. For example, the fish at the top left get placed into numbered fish bowls (on the mats). The stars go on a moon, the red pom-poms go on apple trees, the dinosaurs go into toy boxes, the pumpkins go on a fence, and the stars go on a flag. I created the mats based on the types of erasers I have. 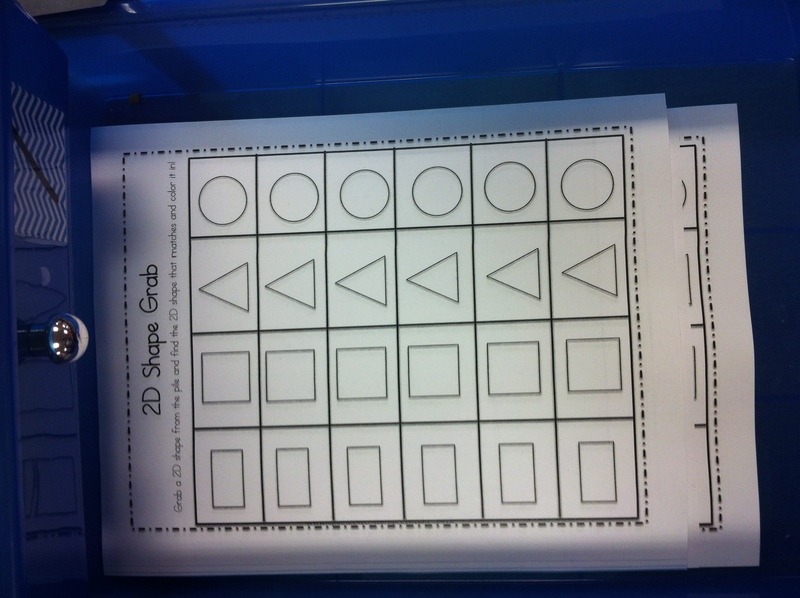 Posted on September 5, 2013, in Math Work Stations. Bookmark the permalink. 3 Comments. 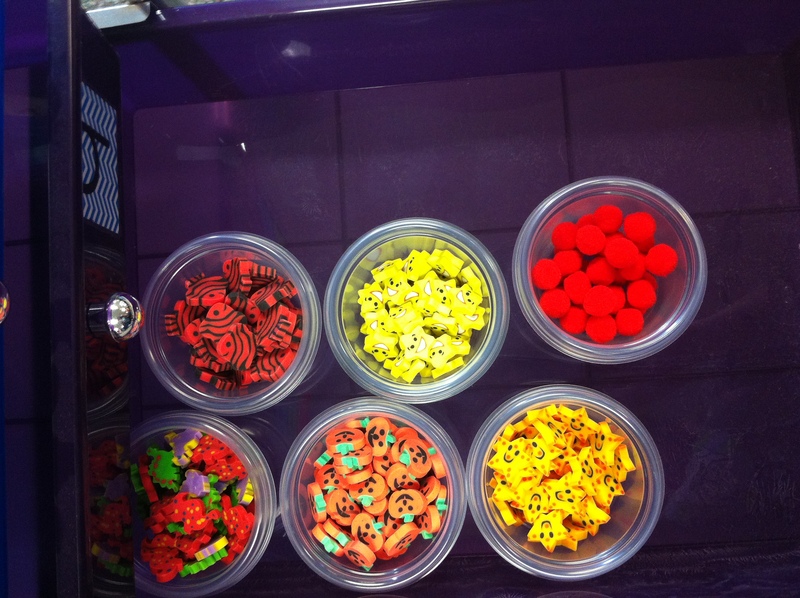 Where do you get your bingo dotters?? Pingback: Bedtime Math. Book Thursday. | New Grandmas Rock!